Posted on August 4, 2017 by Mike Sonnenberg Posted in Iconic Buildings	. 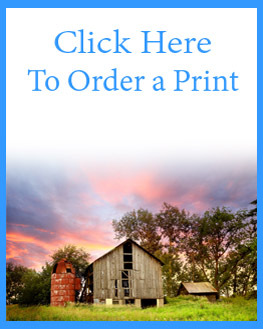 I stopped in West Branch recently and like I normally do, I get off I-75 on one exit and drive thru town and get back on the other exit. Just south of Downtown I noticed this old closed up gas station party store that was for sale. I could not help but noticed the woodwork on the building and it got me wondering what this place was originally. It looks like it was converted to a store, but I think it was a house or something before that. 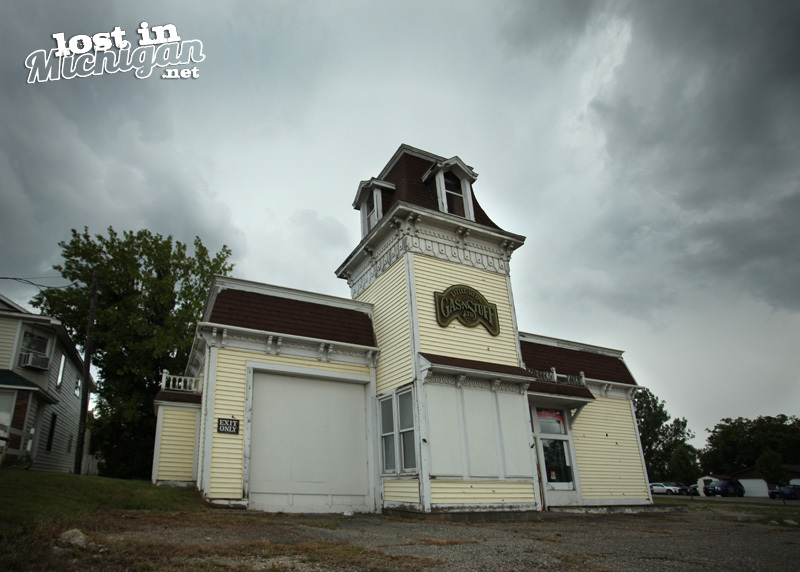 It kinda looks like an old fire station, and if you have followed my posts for a while you know I love old fire stations. 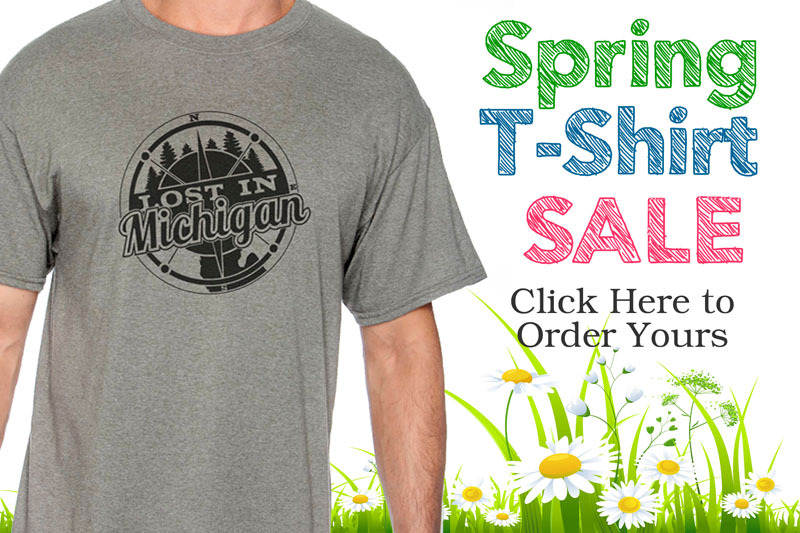 Lost In Michigan T-Shirts are on SALE this week, they help me with expenses to do this website, I hope you will take a look at them HERE.